Your birthday is the one day of the year that is dedicated entirely to you! Doesn’t matter what ago you are, there is always enough reason to celebrate your birthday with style in London! 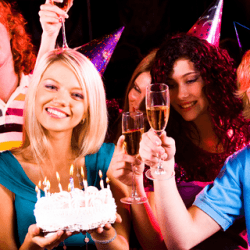 Turn it into a magnificent day you and your close ones will remember vividly for the rest of your life by limo hire and letting us take you for an exquisite ride around the town. Pick your favourite limo and decoration style, and we will decorate it for the party down to the finest details! Do you want to go to a restaurant? A night club? Or simply drive around the city having fun in the limo? Or do you want to do all of that? Just let us know what your requirements are, and we will make sure you get just what you need! You can pick up your friends on the way as you drive past the stunning lights expressing the night life of the city. Inside the limo, you will have enough space to walk around and chat with your friends while you sip on the complementary bubbly. You can crank up the music and enjoy the surround sound of the outstanding music system as you dance on the floor stylized with dramatic fibre optic lights, giving it the feel of nothing less than a classy dance floor. 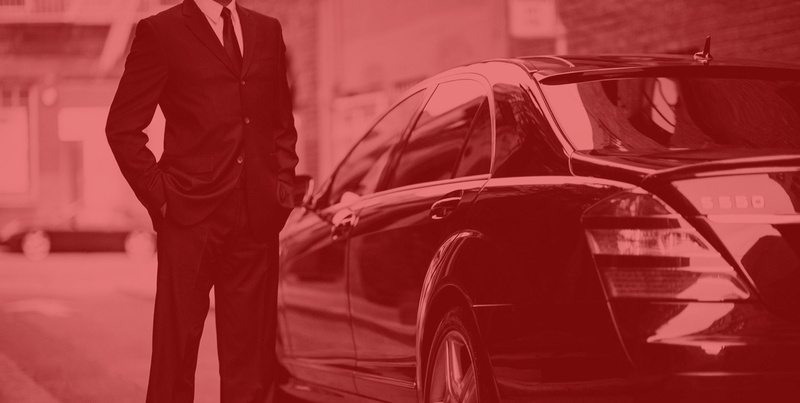 Our professional and friendly chauffeur will make sure that you and your friends get home safely at the end of the night. Just give us a call and we will be happy to help you with any inquiries you have about the limo hire service!